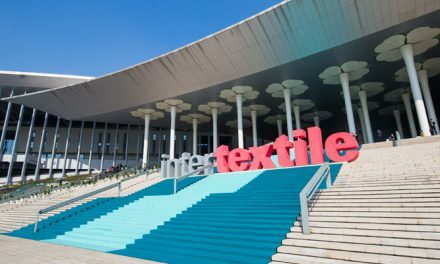 The International Finance Corporation (IFC) recently signed a pact with the Bangladesh Garment Manufacturers and Exporters Association (BGMEA) to implement the second Partnership for Cleaner Textile (PaCT) in 250 spinning, dyeing and finishing units. Started in 2013, PaCT advises factories to adopt modern technologies and reduce water and energy consumption. The IFC will spend $7 mn for implementing the second phase of the programme. The first one was implemented in 215 factories at a cost of $11 mn, according to a report. 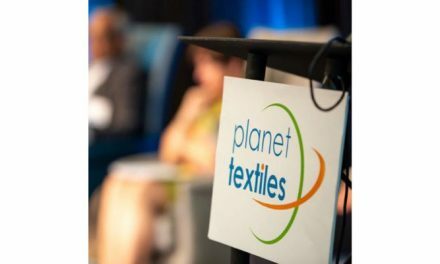 PaCT is the largest textile-based resource efficiency programme in the world, according to Alexios Pantelias, Manager of energy and water advisory services of the IFC, the World Bank’s arm that lends to the private sector. Despite having one of the lowest per capita carbon dioxide emissions, Bangladesh has stepped up its environmental sustainability initiatives, he said. 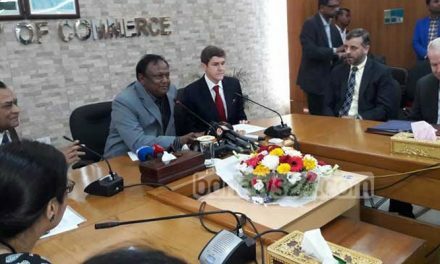 At present, Bangladesh has 67 green garment factories, and 280 more are in the pipeline, said BGMEA President Siddiqur Rahman, who signed the agreement with IFC Country Manager Wendy Jo Werner. The other benefits of the programme include better productivity, investment with higher return and cleaner environment for community, said Nishat Shahid Chowdhury, IFC Programme Manager for PaCT. In its first phase, PaCT helped save 21.6 bn ltr of water, which is equivalent to average annual water use for 840,000 people in Bangladesh. It also saved 2.5 mn megawatt hours of energy per year, equivalent to 5.4 per cent of total national grid output of Bangladesh in 2015-2016, Chowdhury added. 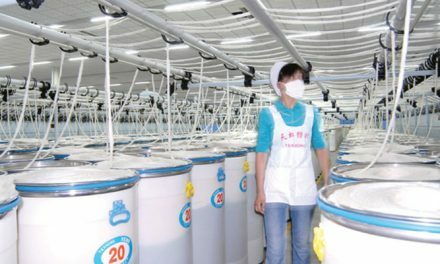 During the second phase, IFC is targeting to save 32 mn cubic ltr of water annually and 3.8 mn megawatt hours of electricity in 250 weaving, spinning, wet dyeing and finishing factories. It aims to annually reduce greenhouse gas emissions by 701,588 tonne, wastewater discharge by 28.8 mn cubic ltr and chemical use by 10,000 tonne.